Arizona is home to more subspecies of Hummingbird than any other state in the union. 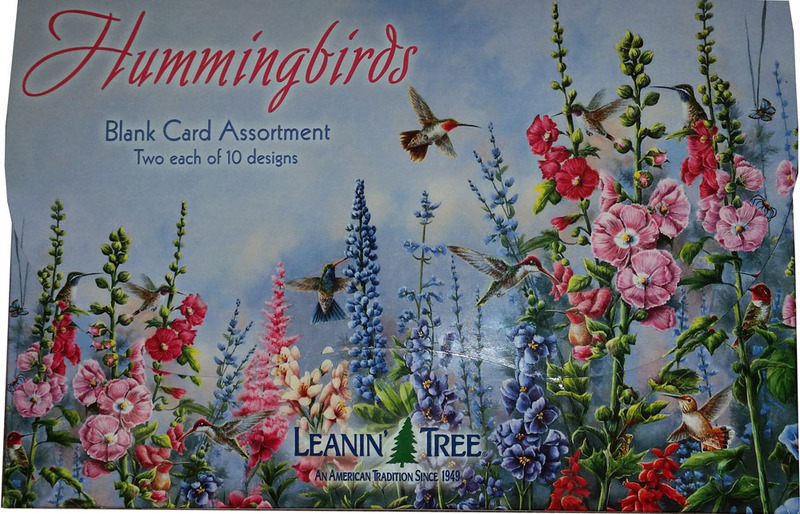 Make an impression with these beautiful Hummingbird cards. Proudly Made in USA on recycled paper. Contains 20 Blank Cards.